It has been almost 26 years since The Waterboys released their second album ‘Fisherman’s Blues’. 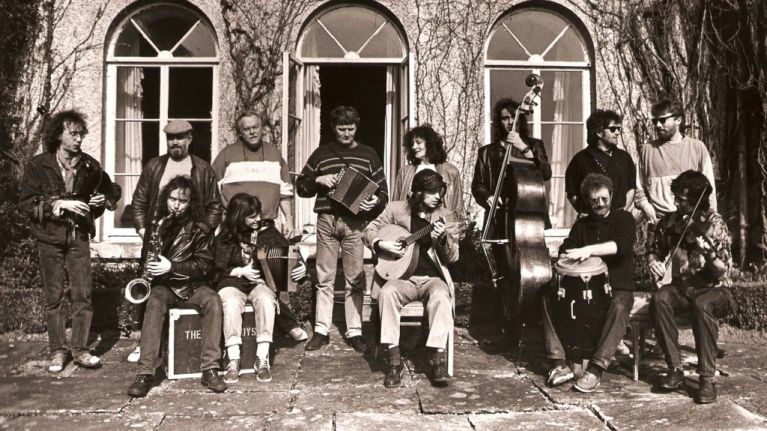 Three years after debuting with ‘This Is The Sea’, Mike Scott and crew returned in 88’ with a piece of music heavily influenced by the emerald isle. Steve Wickham joined the group in 85’, shortly after the release of their first record, and joined Scott in Dublin’s Windmill Lane Studios, for a lengthy recording session. The album’s recording finished in Galway’s Spiddal House, where the frontman was residing at the time. 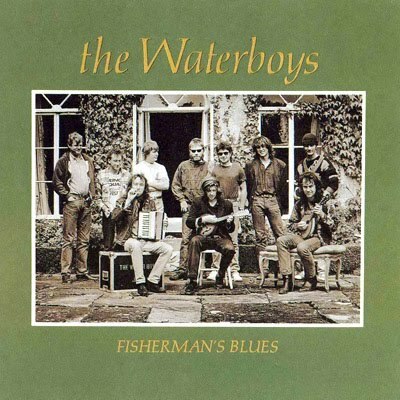 Although some criticized the band’s decision to abandon their rock roots, ‘Fisherman’s Blues’ is hailed by many as the The Waterboys’ finest work. The record contained a special cover of Van Morrison’s ‘Sweet Thing’, which became a medley thanks to Scott’s surprise impulsive addition of verses from The Beatles ‘Blackbird’. The title track from the album has featured in award winning movies such as Goodwill Hunting and there is no doubt that this record will withstand the test of time, it truly is a classic. Here are our three favourite tracks from the record. 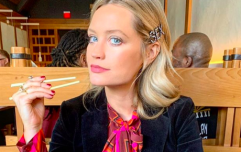 If you have a favourite album suggestion or artist that you think should be featured as the #ClassicAlbumOfTheWeek, email Grace at grace.oreilly@her.ie, or get in touch with us on Facebook or Twitter.